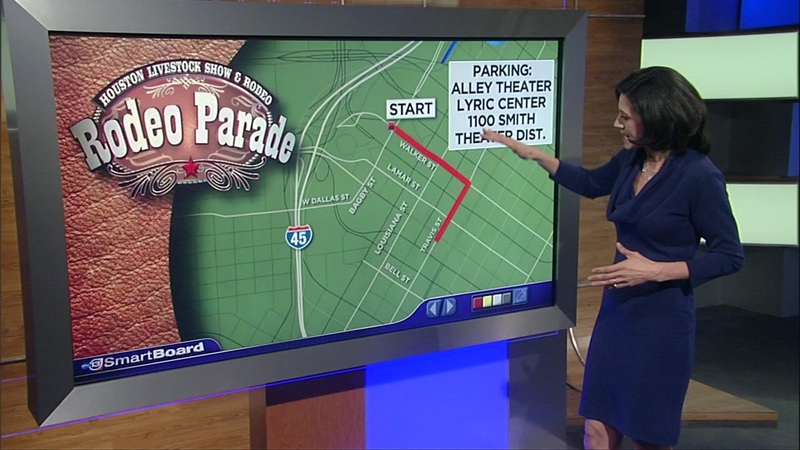 HOUSTON (KTRK) -- You'll have the best seat in town when you watch abc13's behind-the-scenes live stream of the RodeoHouston parade. 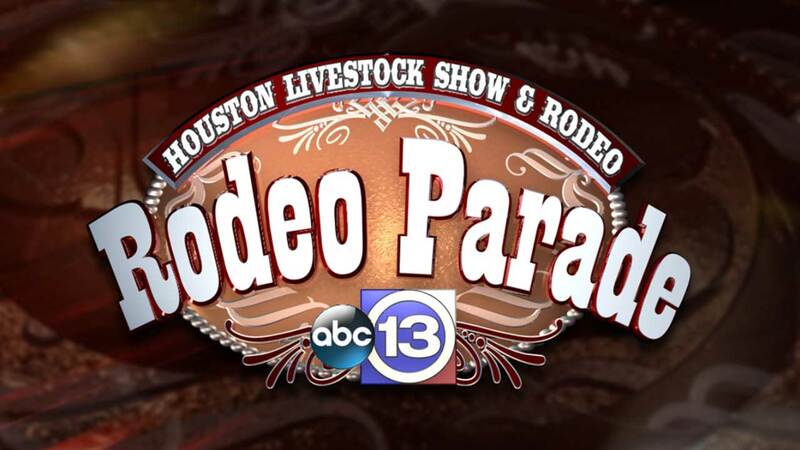 Check out four different live views of the Houston Livestock Show and Rodeo parade in downtown Houston. 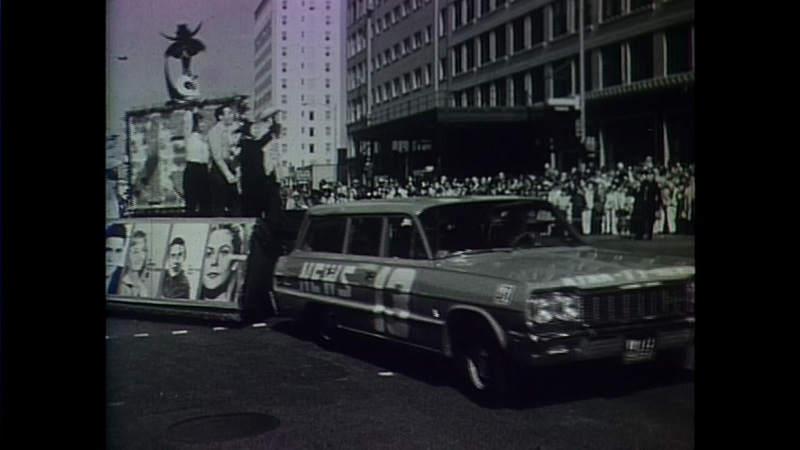 And for complete live coverage of the parade, you can watch abc13 on air, or on the WATCH ABC APP.